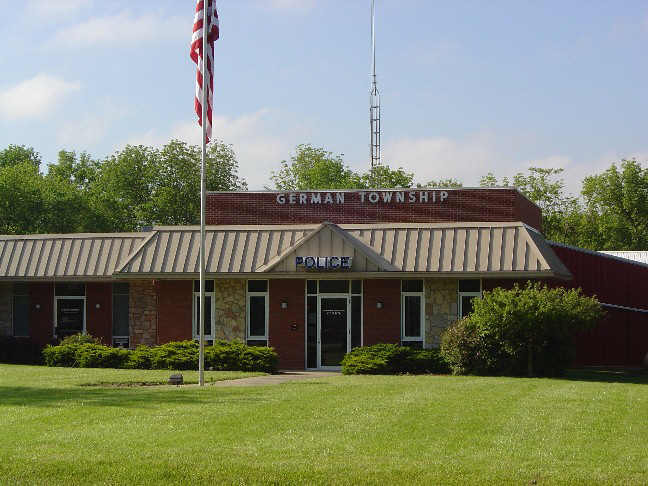 Welcome to the German Township Police Department web site. German Township is a rural scenic area located in southwest Montgomery County, Ohio, and is primarily a residential-agricultural community with a sprinkling of light industry. German Township has about 36 square miles of land with a population of approximately 3,000 persons. The German Township Police Department provides a full range of police services on a 24-hour coverage basis. The department consists of six full time police officers including the Chief and Sergeant, four reserve police officers, and a part-time administrative assistant. The German Township Police Department's mission is to proudly serve the community with integrity, dedication and honor by a continued commitment to excellence in all aspects of police service through innovation, community policing, increased training and education.